[toc]Also called as periodontal disease, gum disease is a disorder that usually goes undetected until the symptoms start worsening. And this usually happens when the seemingly harmless condition of bloated gums escalates into more serious issues like bone loss. Most cases of gum diseases are treated with medications and procedures like tooth extraction, laser treatment or root planning. And though these treatment options are quite effective in treating the condition, they can be quite expensive too. On the other hand, certain home remedies can offer the same if not better results than these medications and treatments, and can help you treat gum disease at home with minimal or no side effects. 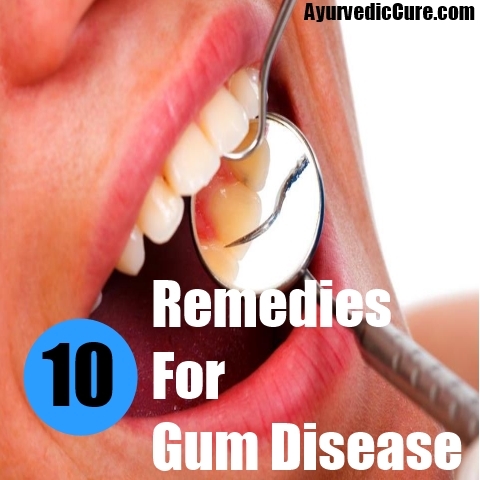 Given below are some of the more common home remedies often recommended for gum disease in individuals. 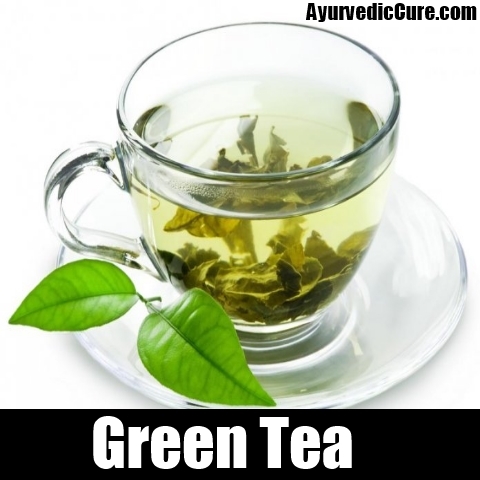 Green Tea has potent antibacterial properties that can treat several bacterial and viral infections leading to periodontal disease. The tea’s antioxidant properties would also get rid of harmful radical and toxins from the body (which could otherwise lead to gum disease). Drinking at least two glasses of green tea every day can therefore, treat gum disease effectively and boost your dental health. 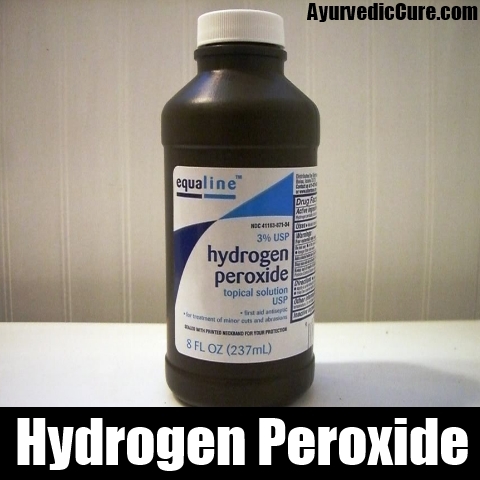 Hydrogen peroxide can effectively get rid of the bacterial and viral infections from causing periodontal disease. Mix hydrogen peroxide and water in the ratio 1:4. Use this solution to rinse your mouth once in the morning and night. Doing so would treat gum disease and the underlying condition causing it as well. Follow this remedy for a week or so for effective results. 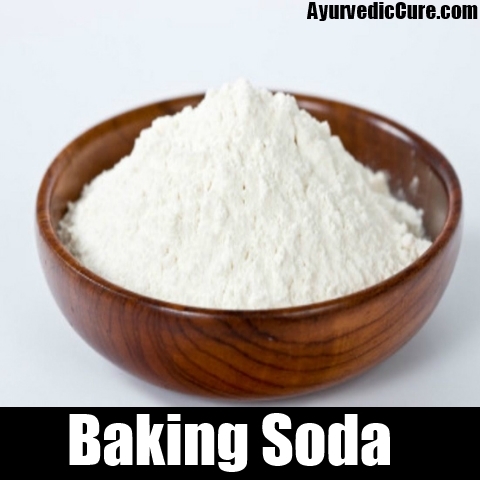 Baking soda can aid in neutralizing the acids present in the mouth and therefore, reduce the chances of getting tooth decay or periodontal disease. Add a few drops of water to a pinch of baking soda powder and mix nicely to form a paste. Apply this paste all over the teeth and gums. Wait for about 20 minutes and rinse your mouth with lukewarm water. Follow this remedy twice every day for effective results. You can also use the baking soda mixture as a tooth paste to brush your teeth. Brush your teeth with this paste morning and night in order to keep the acidic levels low. You can also add some more water to the baking soda paste to form a solution, and rinse your gums with it regularly to treat gum disease. 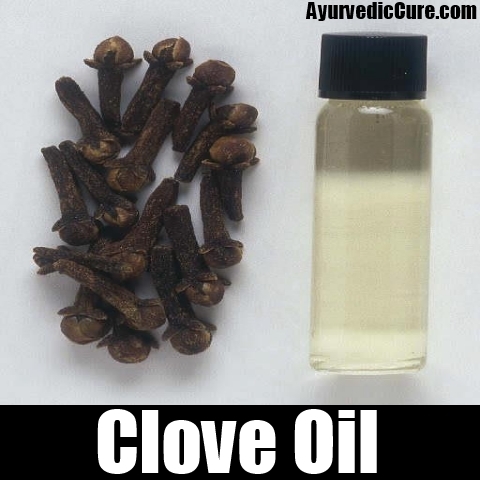 Clove oil can be used to treat gum disease and its symptoms. In fact, many medications prescribed for the condition would usually have clove oil as an active ingredient. Clove oil can cause a slight burning sensation though when applied topically over the gums. There is no need to worry about this tough as the burning sensation would recede quickly. Soak a cotton ball in some clove oil and place it on the infected areas of the gum. You can also use a filler to apply a few drops of the oil directly on the infected areas. Rinse your mouth with lukewarm water after about an hour or so. Follow the remedy twice every day (once in the morning and night) for quick and effective results. Aloe Vera contains antibacterial and antiseptic properties that can treat gum disease effectively and help the gums heal quickly as well. Cut the leaf or stem of an Aloe Vera plant and rub the sticky substance oozing out of it onto the bleeding/swollen gums. 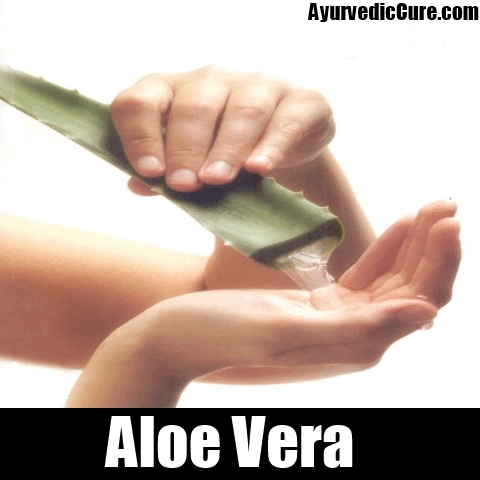 You can also opt for OTC Aloe Vera oral ointments for the same purpose. Keep applying the gel on the infected gums regularly to keep the pain and swelling down until the disease is completely cured. 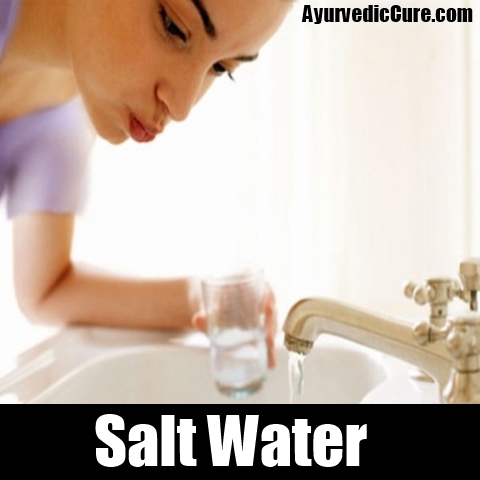 Rinsing your mouth with salt water would flush out any bacteria/virus present in the tooth abscesses, and would aid in reducing the pain and swelling associated with periodontal disease. Add a teaspoon of salt to a glass of lukewarm water and stir nicely until the salt dissolves completely. Swish the salt solution around in your mouth for about 10 seconds before spitting it out. Repeat this at least 5-6 times to get relief from the pain and swelling. Follow this remedy at least thrice a day for quick and effective results. 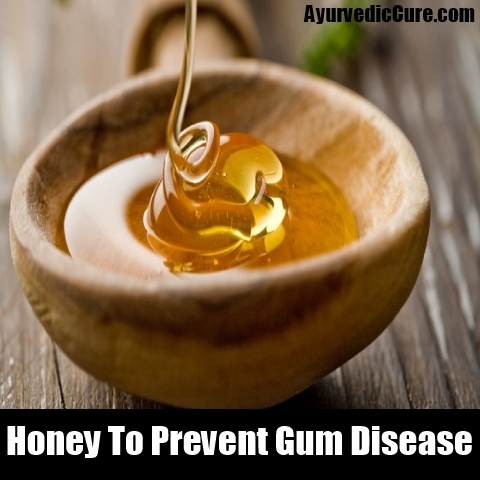 Honey has antibacterial properties that would aid in getting rid of the infection causing the gum disease. It also contains antiseptic properties that would help the gums heal quickly afterwards. Dab a small amount of honey onto the infected gums after brushing your teeth in the morning and night. This would effectively treat the condition quickly, and provide extreme relief from its symptoms as well. Note: Too much sugar (present in honey) can also be detrimental for overall dental health. So use moderate quantities of honey, and make sure you apply them only on the infected areas and not on the teeth. Lemon juice contains anti-inflammatory properties that can aid in bringing down the pain and swelling caused by gum disease. 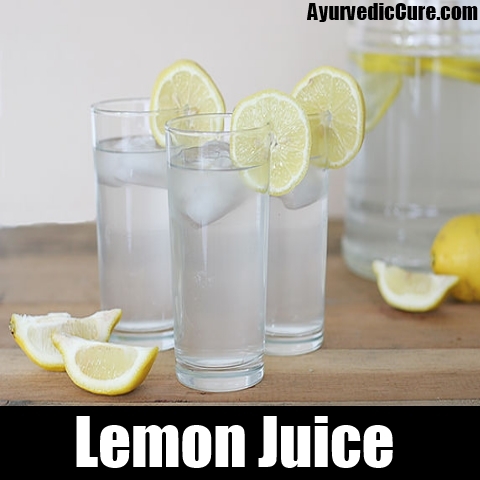 Lemon juice is also a rich source of Vitamin C which would boost your body’s immune system, and help it fight off the infection causing the condition. Squeeze a lemon to extract its juice. Add a pinch of salt to it and mix nicely to form a paste. Apply this paste on the infected areas of the gum. Wait for about 30 minutes before rinsing your mouth with lukewarm water. Follow this remedy twice every day for effective results. 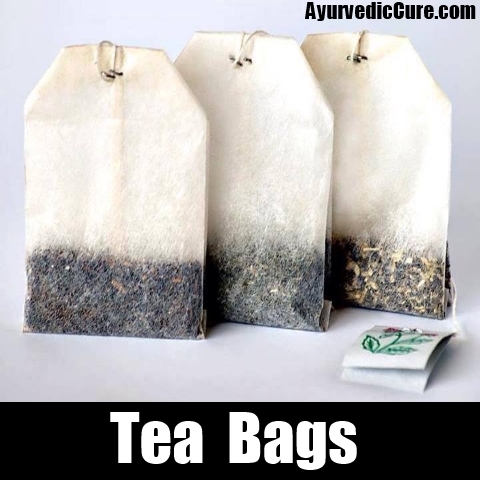 Tea bags contain substances called tannins that are potent antibacterial agents. Tea bags can effectively work against the infection causing bacteria/virus in the mouth, and treat gum disease quickly and effectively. Soak a couple of tea bags in boiling water, and let them steep in it for about 20 minutes. Remove the tea bags and let them cool down (until they become warm enough to handle). Place the tea bags on the infected areas of the gum for about 15 minutes and rinse your mouth with warm water afterwards. Follow this remedy regularly (at least 4-5 times a day) to get rid of the disease naturally and quickly. 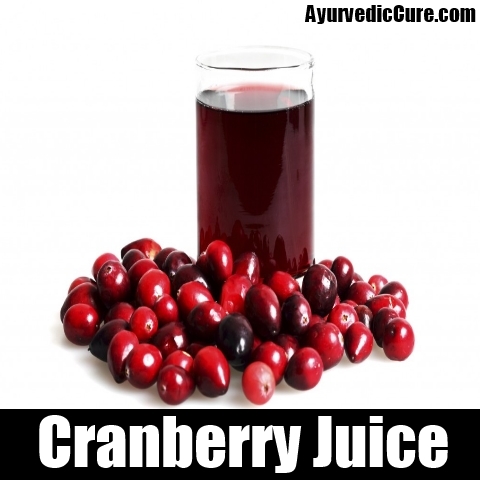 Cranberry juice forms a protective coating around your teeth and gums, thereby preventing bacteria and virus from latching on to them. The juice would also act against the existing bacteria/virus and eradicate them completely. Therefore, drink at least 3 glasses of cranberry juice (preferably at regular intervals) every day to keep bacteria and virus away from your mouth. Opt for the natural, unsweetened variety as more sugar in the juice could worsen the condition.